For years now, I've been indifferent to egg salad. Yes, I would eat a couple of egg salad finger sandwiches here or there but to actually say that I liked them wouldn't be accurate. It was more like I tolerated them and ate them because someone had put forth the effort to make them. 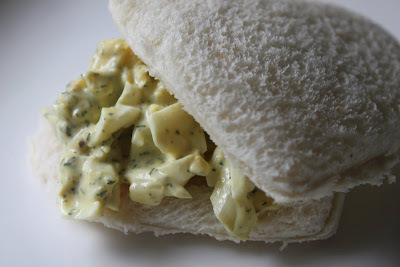 But, last Christmas, I changed my attitude towards egg salad. 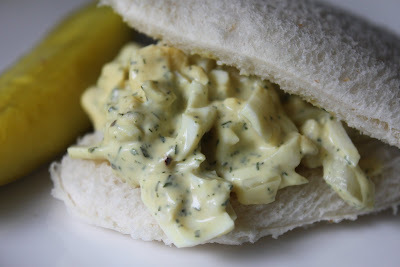 My aunt had made a very simple egg salad using eggs, mayo, mustard, and dill pickle relish. I know this is the standard ingredients used in egg salad - nothing special. But, for some reason, I enjoyed them for the first time. Tolerance turned into acceptance which then turned to affection. I ate them and loved them. The next time she made them, I was there...eating and loving. So, when I saw this recipe in Gooseberry Patch's Big Book of Home Cooking, I paused for a moment. Hmmm...I flipped through a few more pages then returned to it. Hmmm...My husband flipped through the cookbook, too, offering up his unsolicited opinion on what I should prepare. 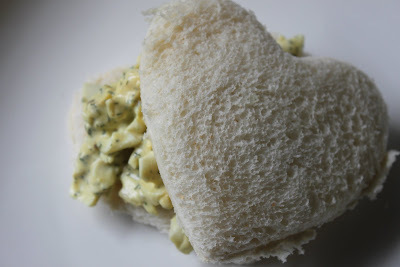 He, too, lingered on Mark's Egg Salad so I decided to make it. Mix all ingredients except bread in a small bowl; refrigerate about one hour. Spread on half of bread slices; top with remaining bread slices. Makes 6 to 8. It's tastes as good as it looks! 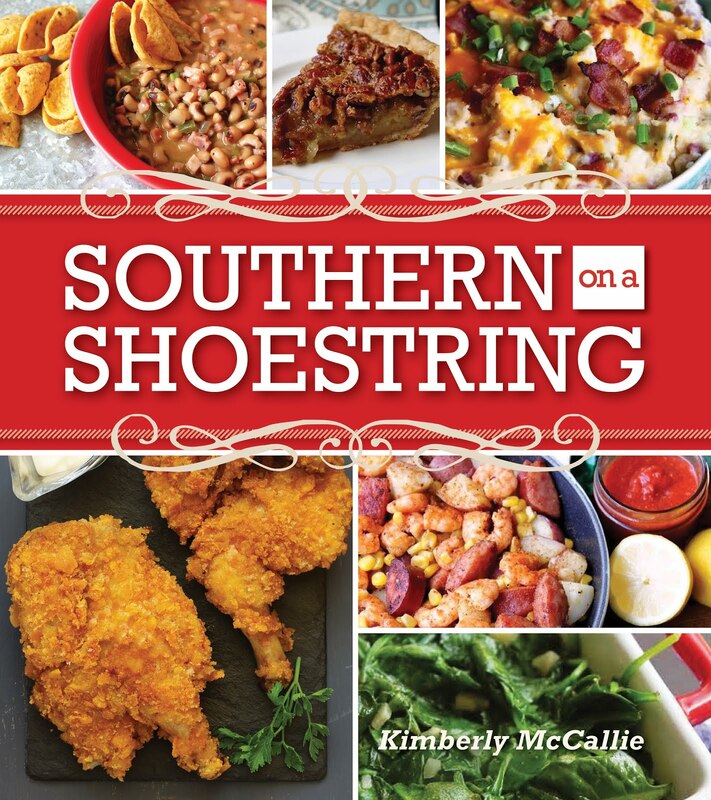 Click here to read my Gooseberry Patch's Big Book of Home Cooking review and giveaway.